63rd National Film Awards 2016: Here's the complete list of winners of National Awards 2016. Check out the complete list of India Award Winners of 2015's Movies. Awards are given by Directorate of Film Festivals. 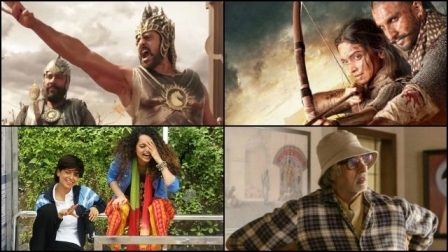 Baahubali: The Beginning has won the Best Film award, Bollywood superstar Amitabh Bachchan won the Best Actor award for ‘Piku’, and Bollywood Queen Kangana Ranaut won Best Actress for her role in Tanu Weds Manu Returns at 63rd National Film Awards 2016.